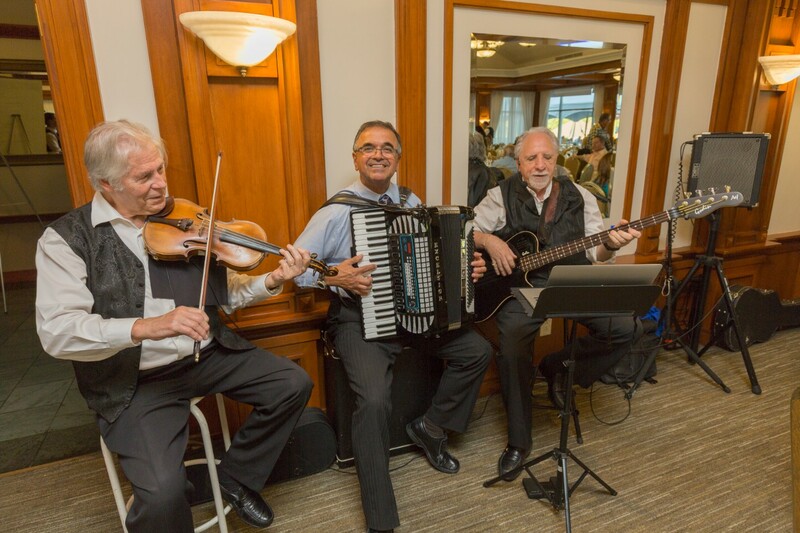 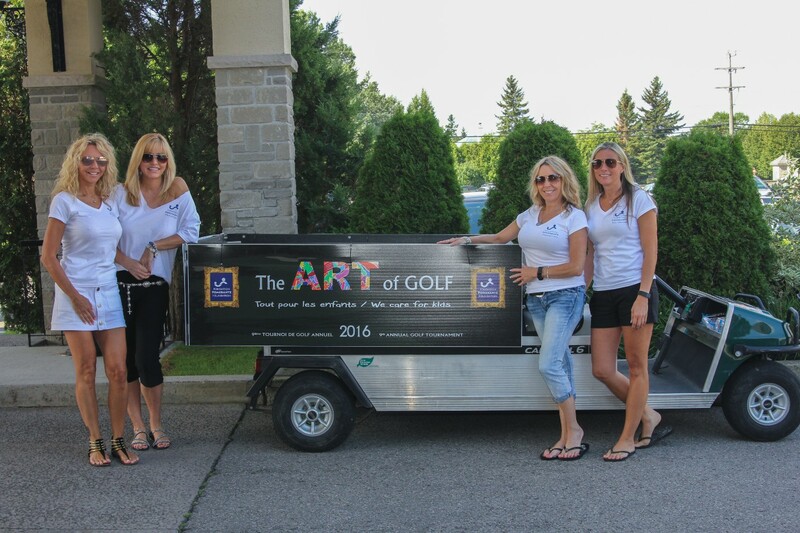 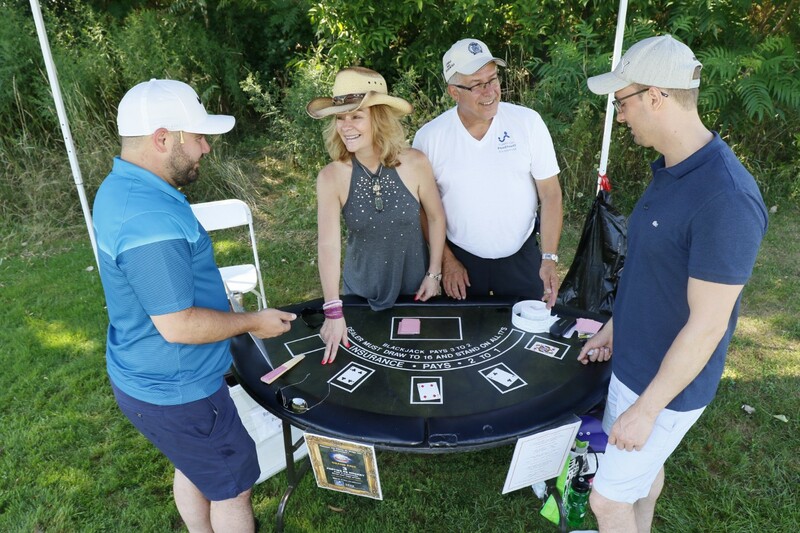 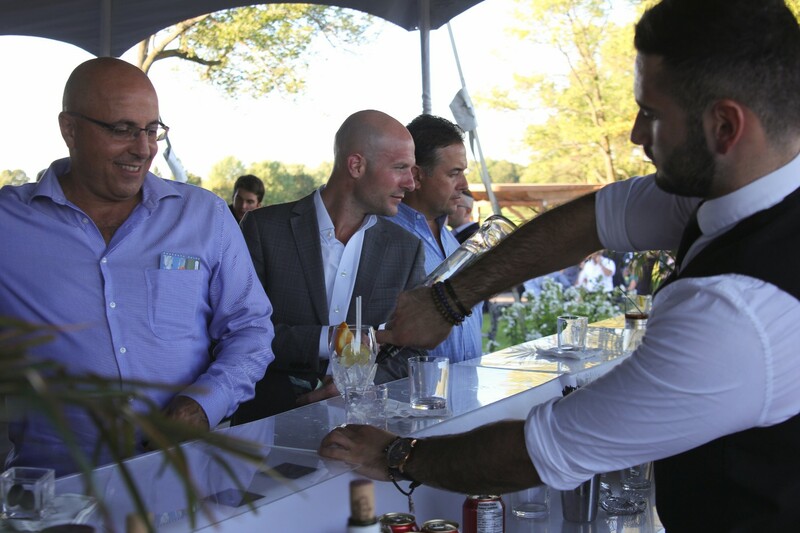 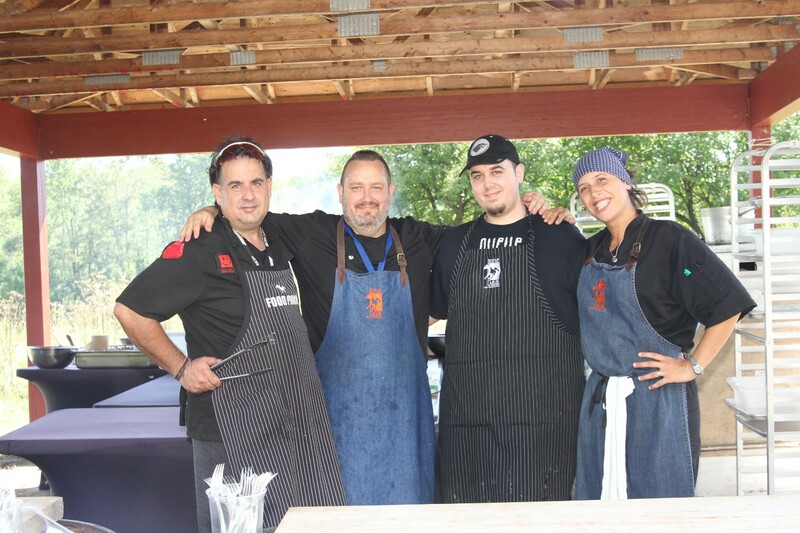 T.R.A.M.S Property Management hosts a variety of fun filled events throughout the year. 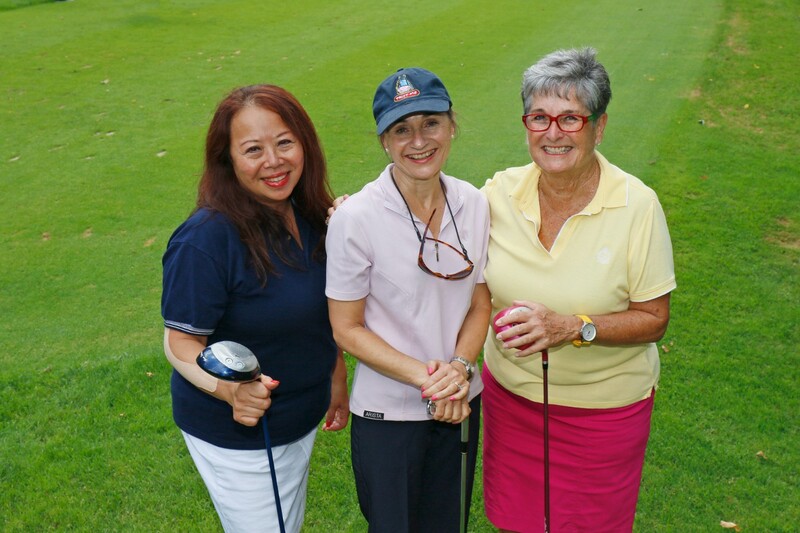 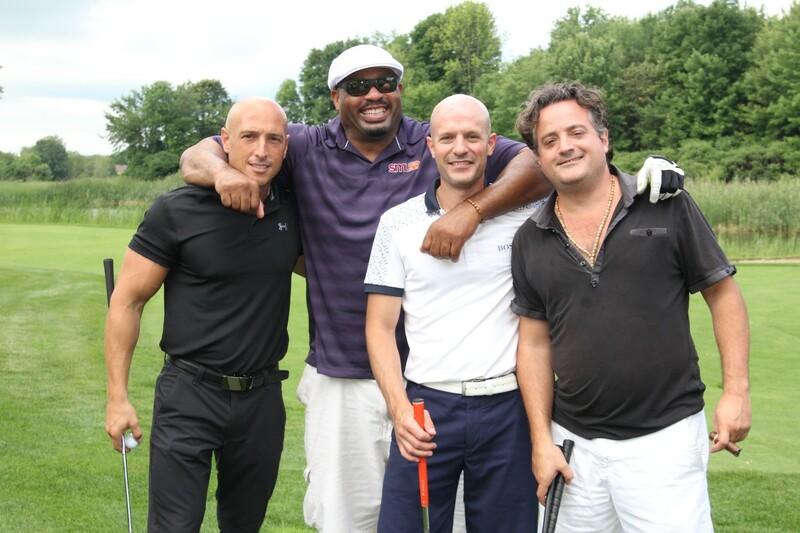 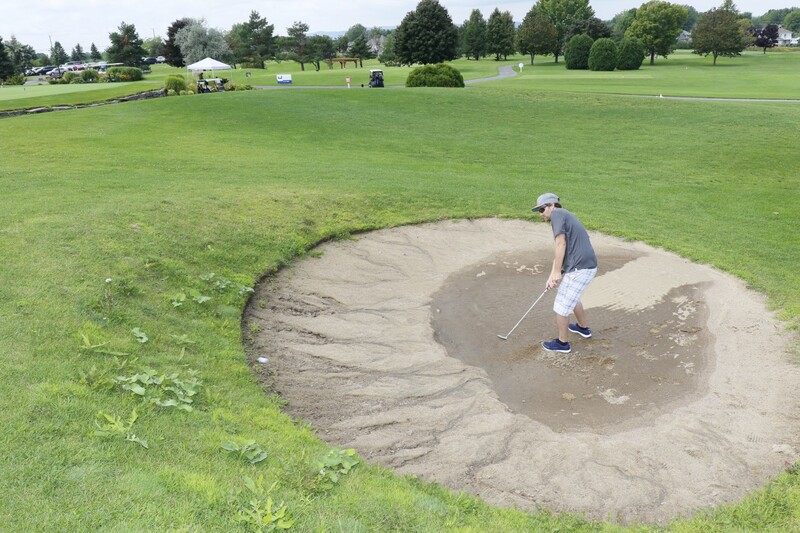 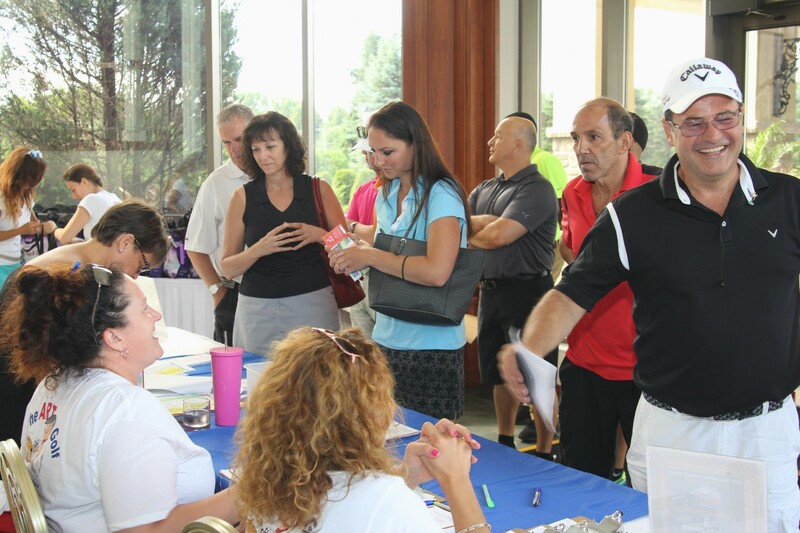 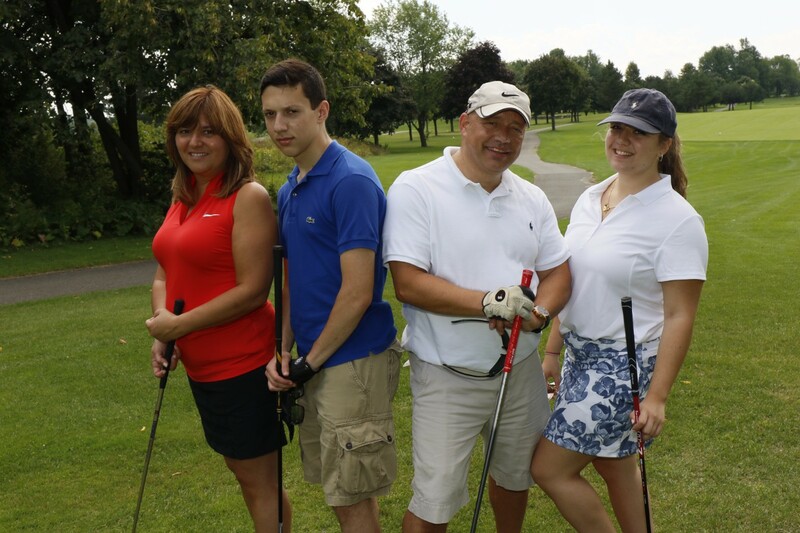 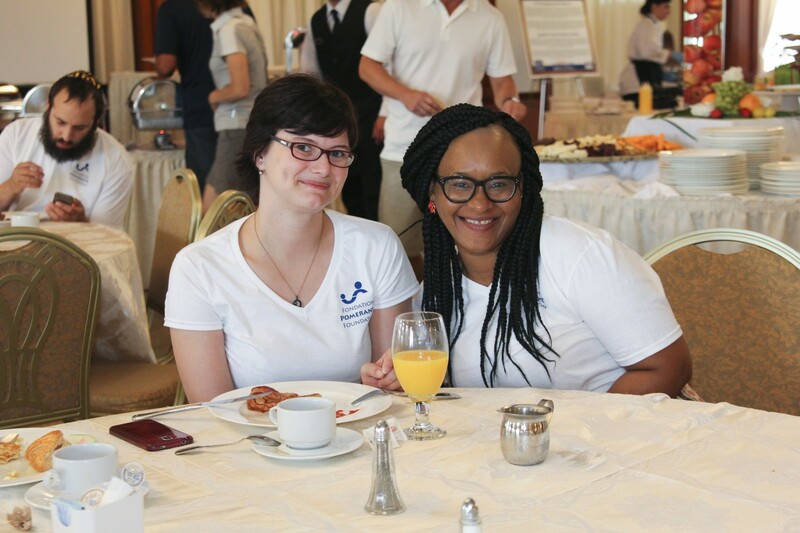 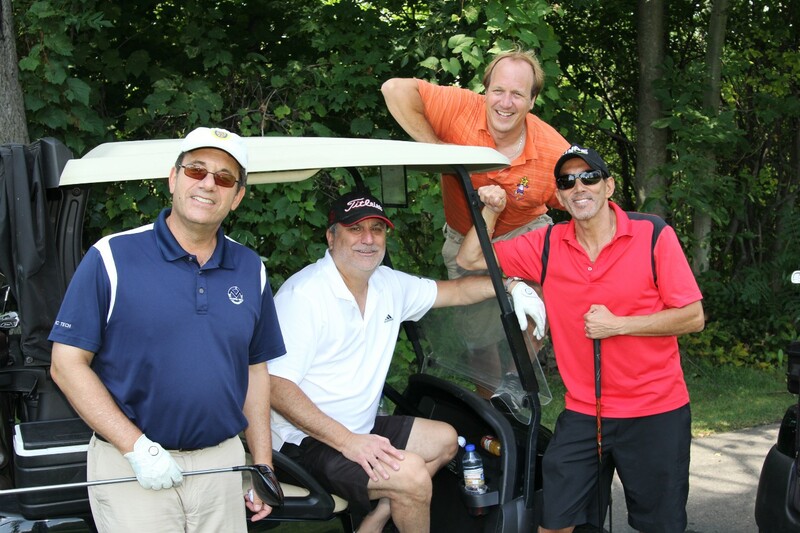 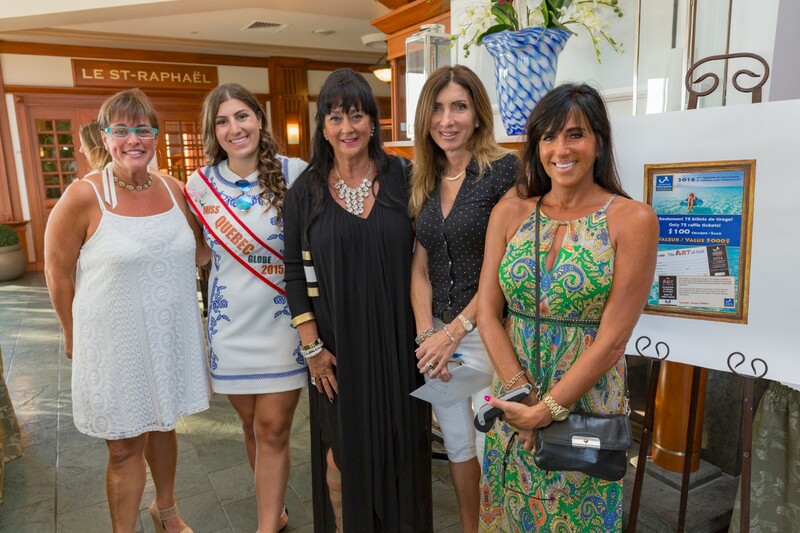 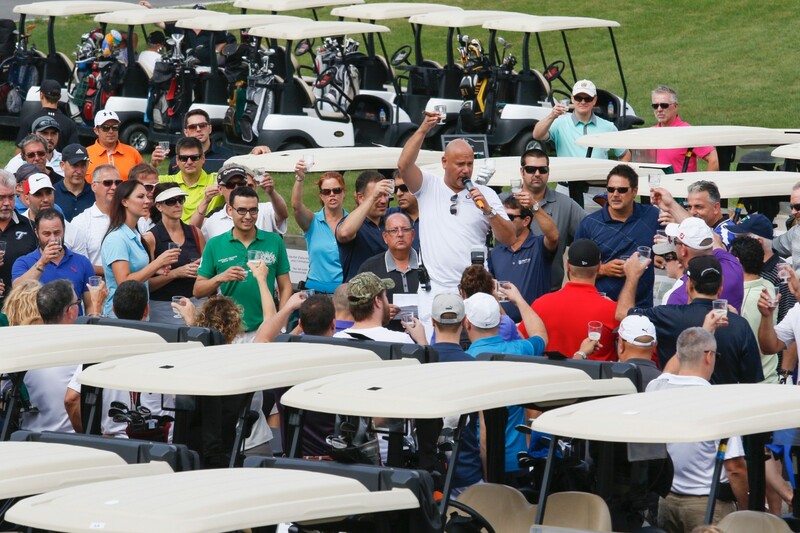 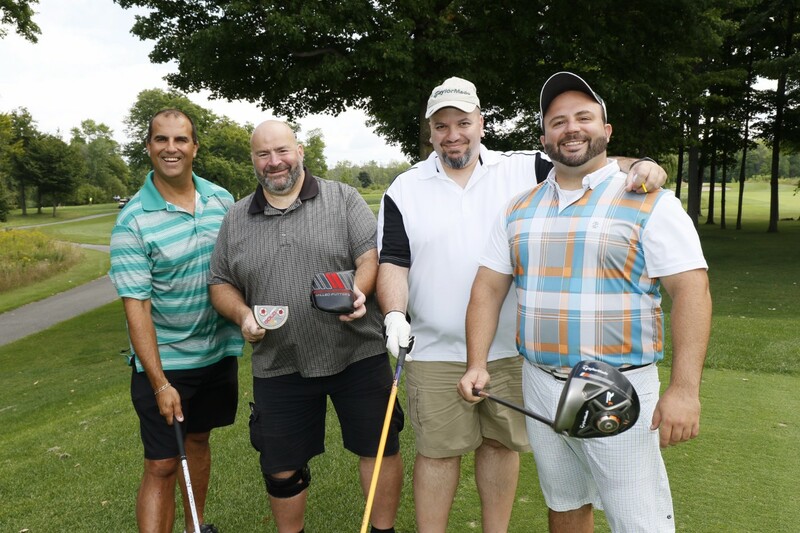 Most notably is the Pomerantz Foundation’s Annual Golf Tournament. 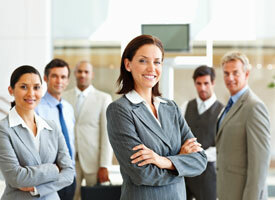 We ask that you check back frequently to see what exciting things are happening at T.R.A.M.S Property Management. 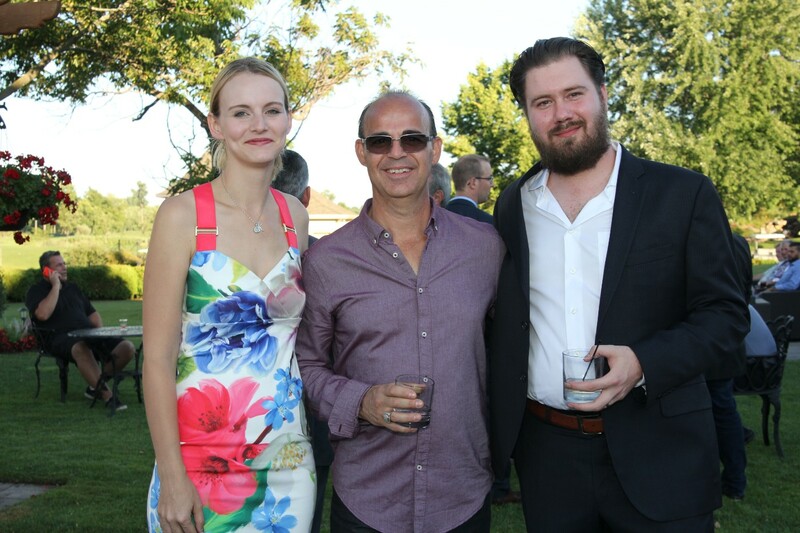 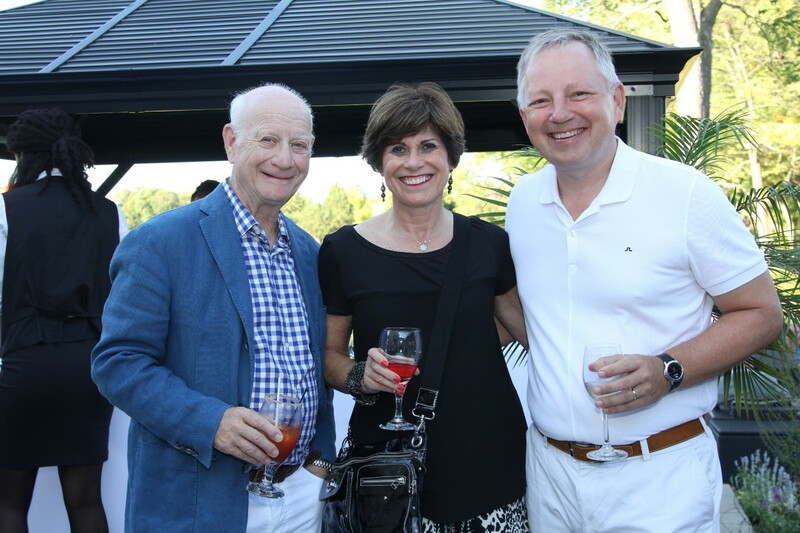 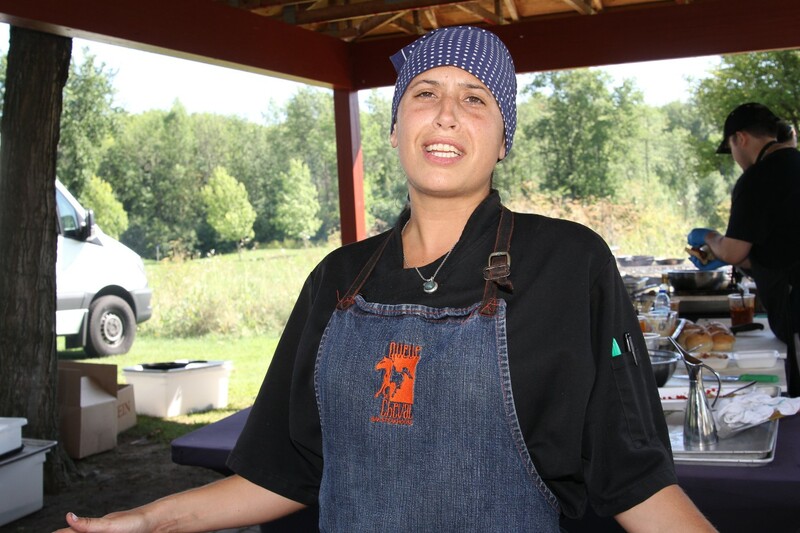 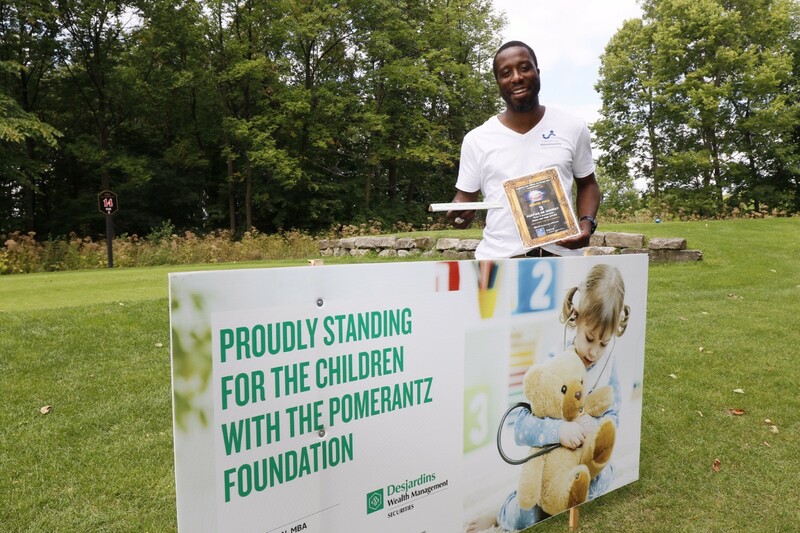 The Pomerantz Foundation has donated over $2,000,000 since its inception in 1991 to a wide range of charities including Sun Youth, The Montreal Children’s Hospital, Mira, The StarLight foundation and Dans La Rue. 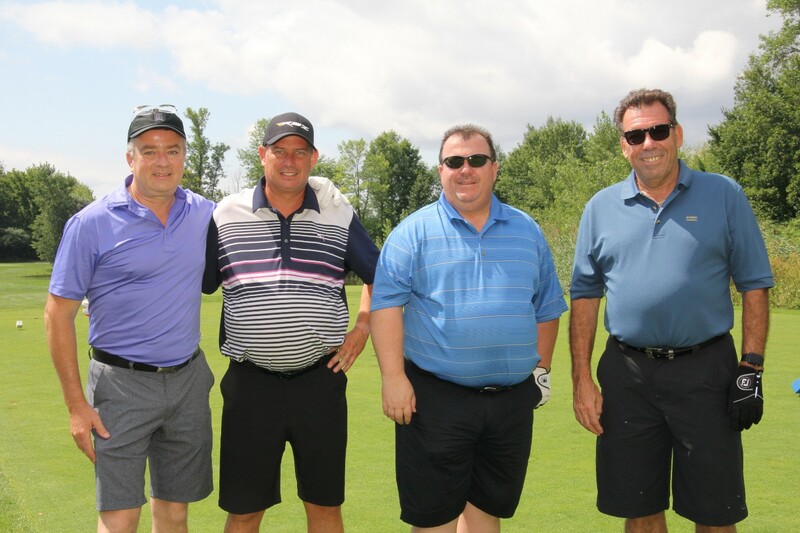 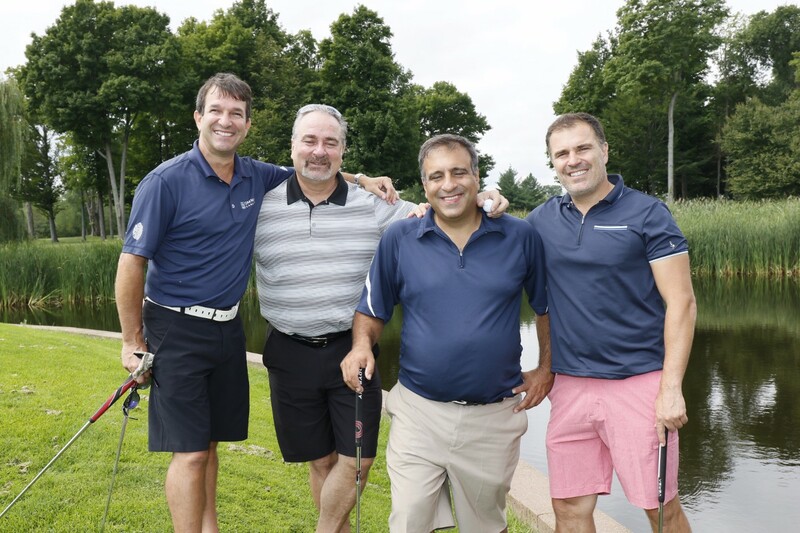 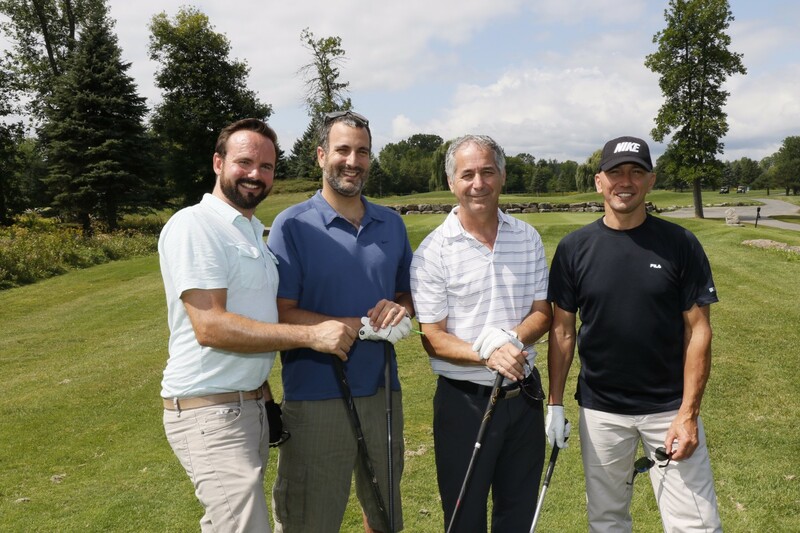 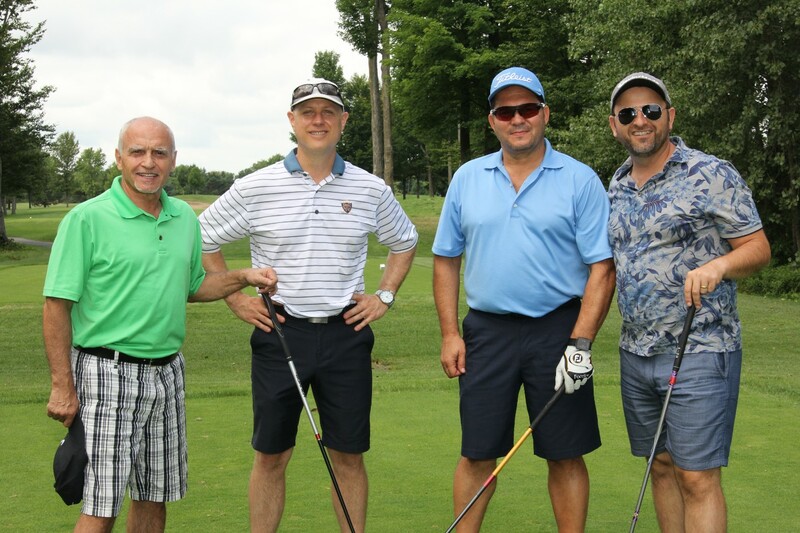 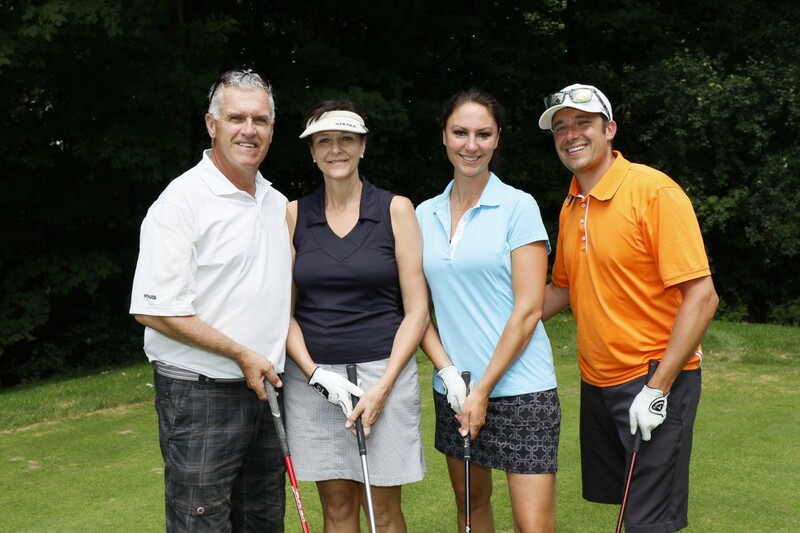 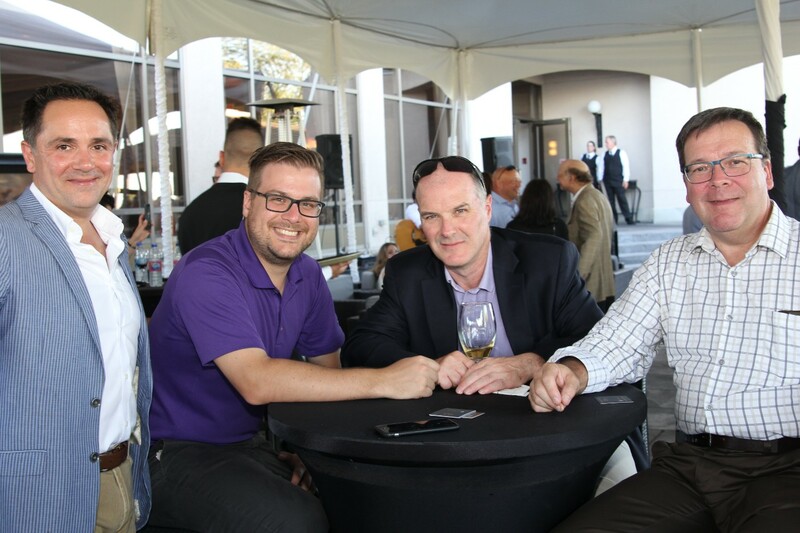 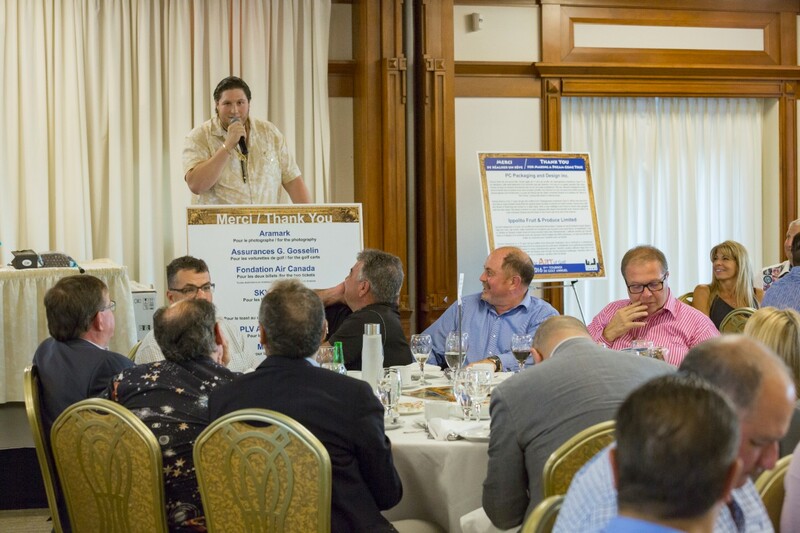 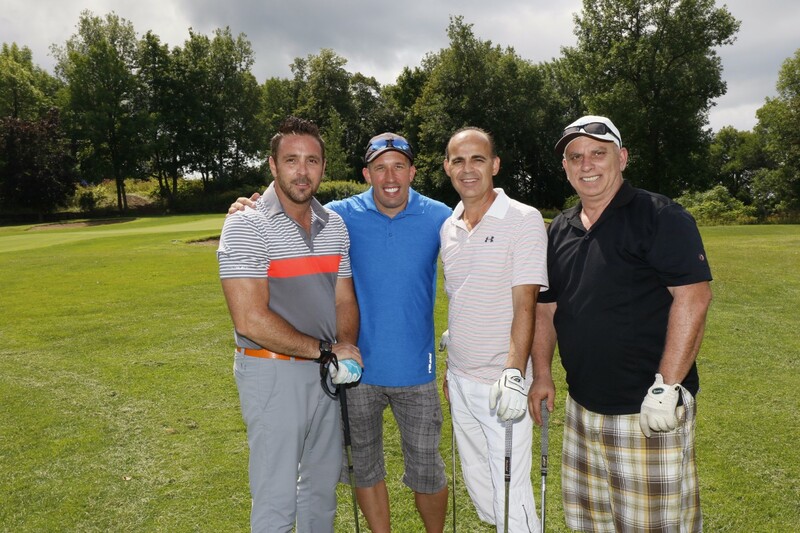 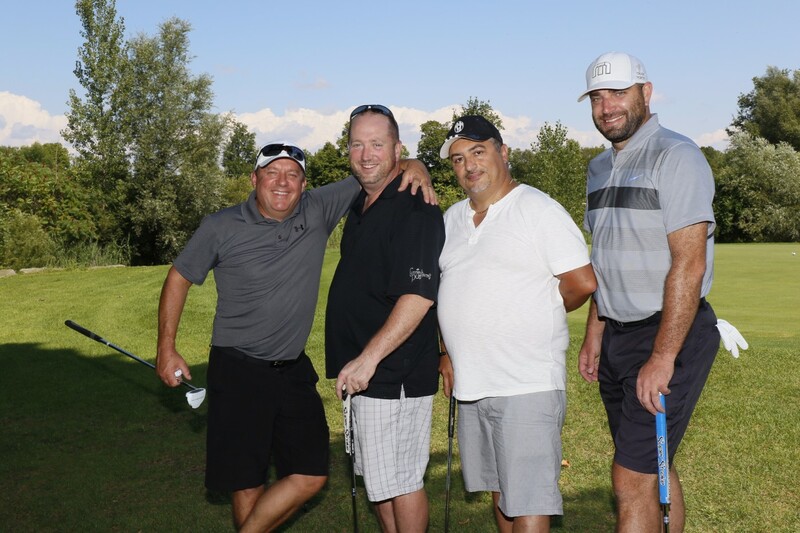 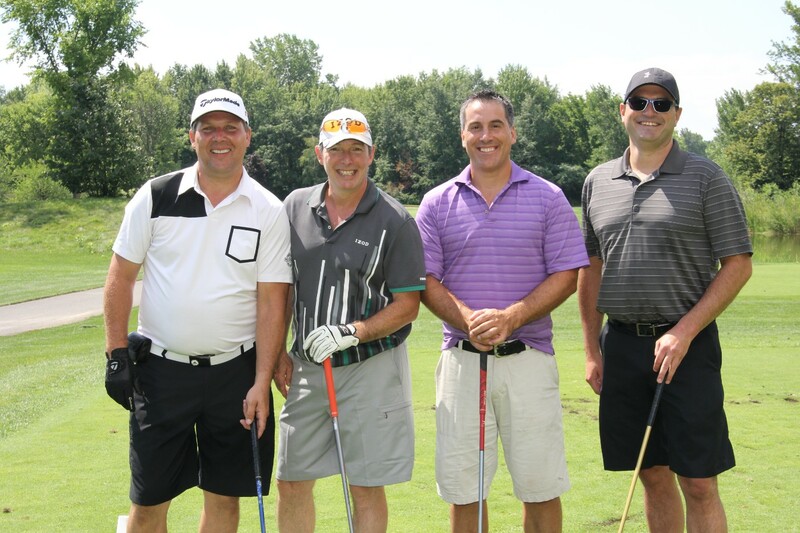 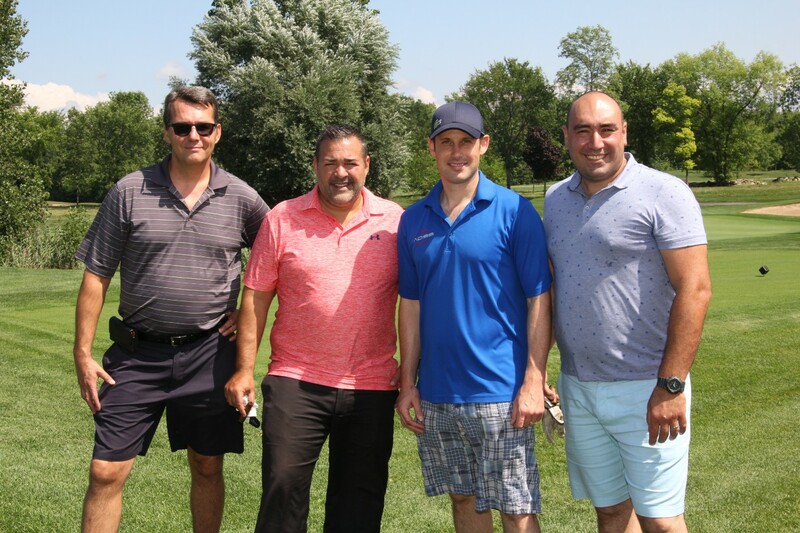 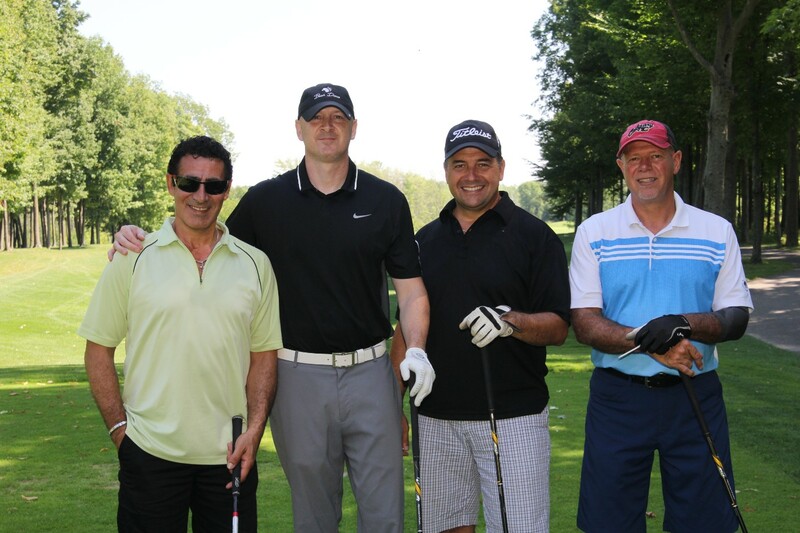 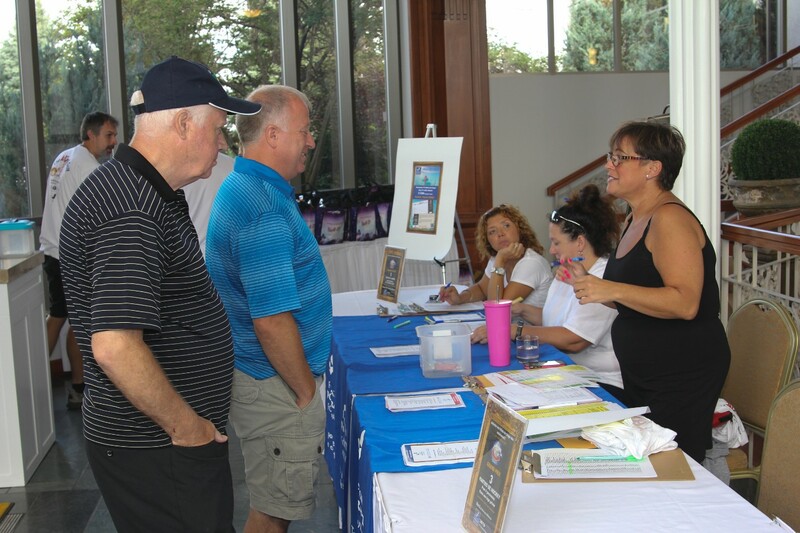 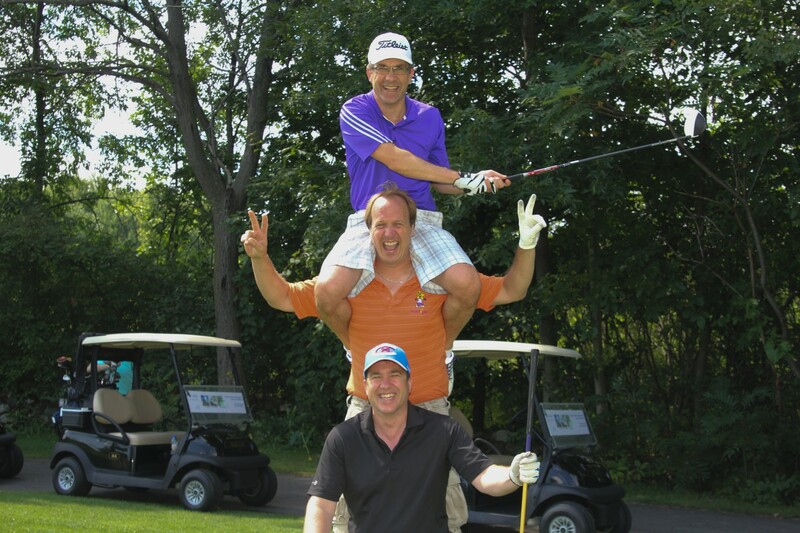 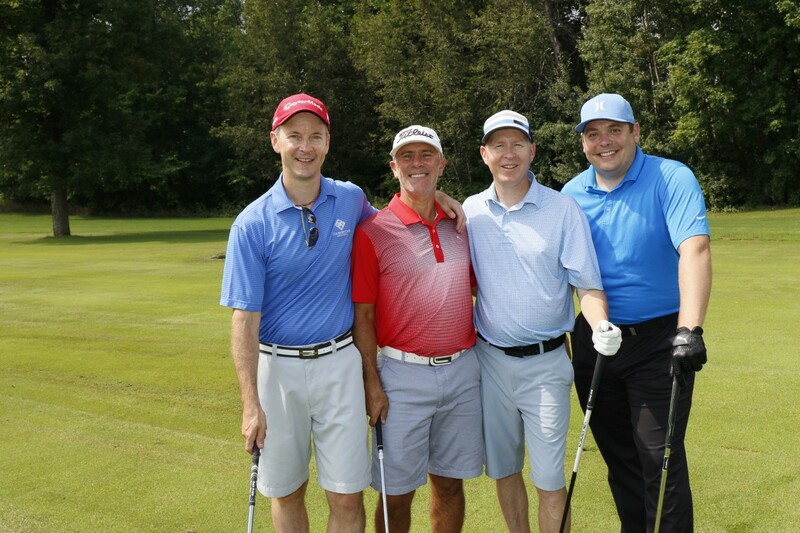 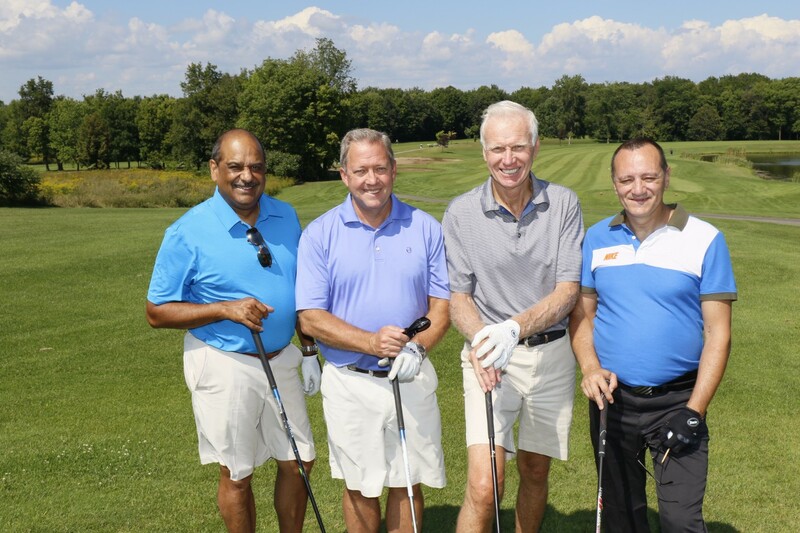 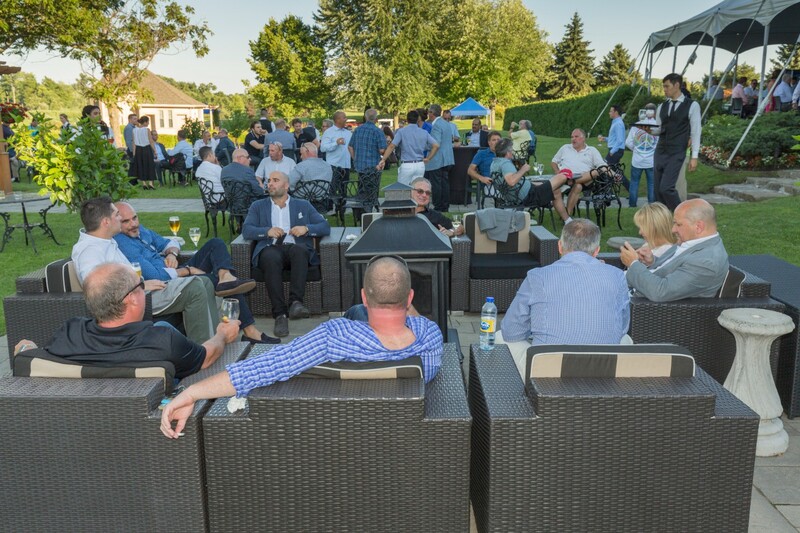 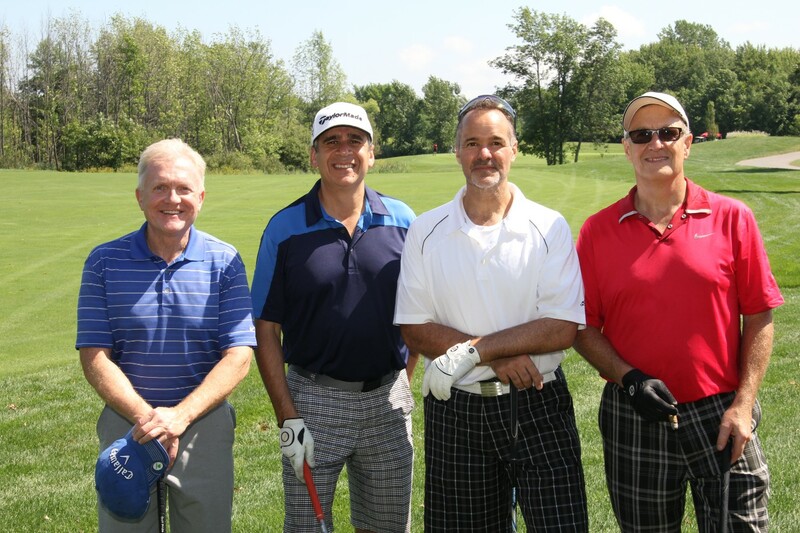 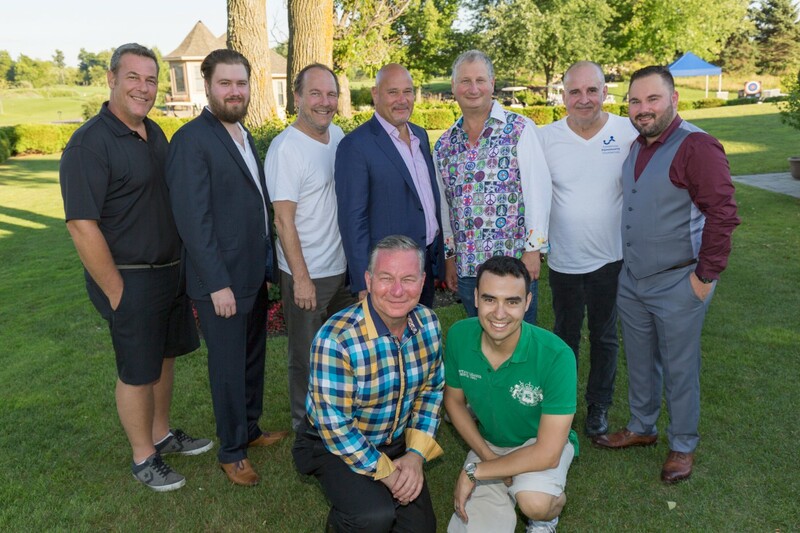 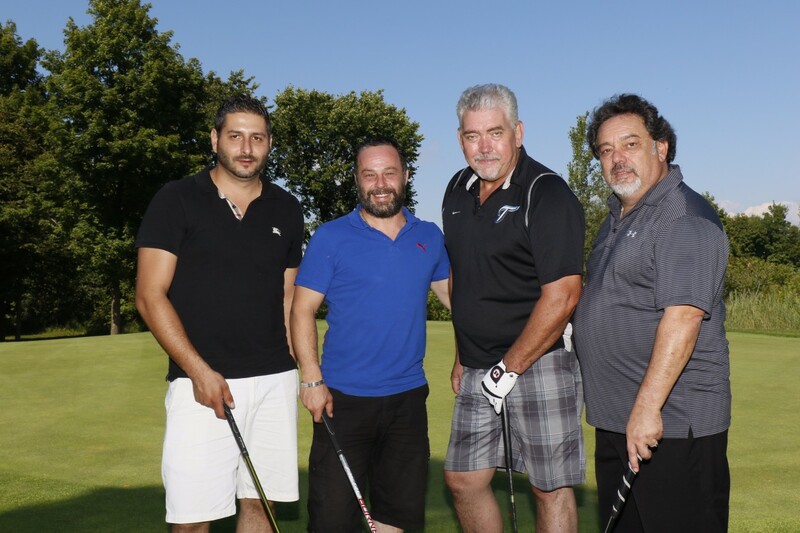 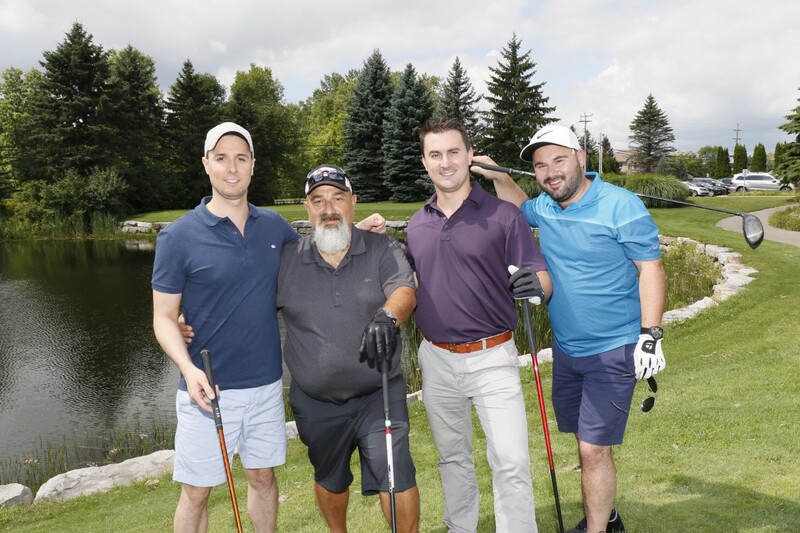 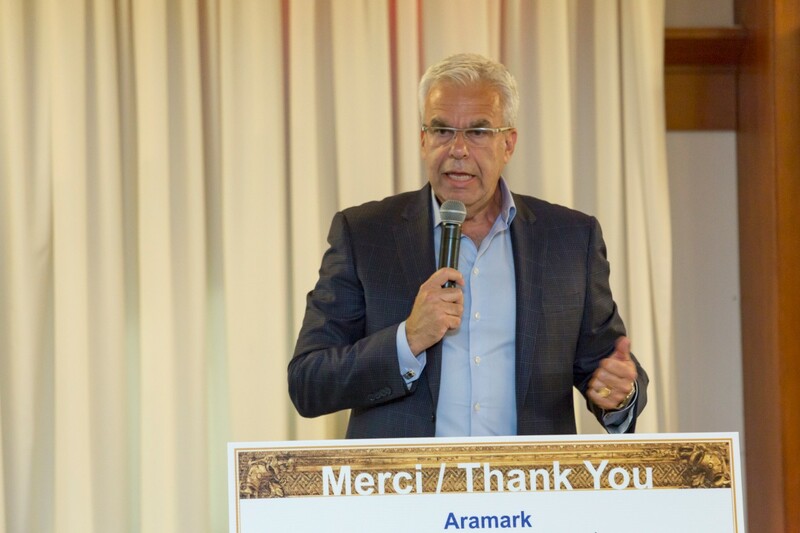 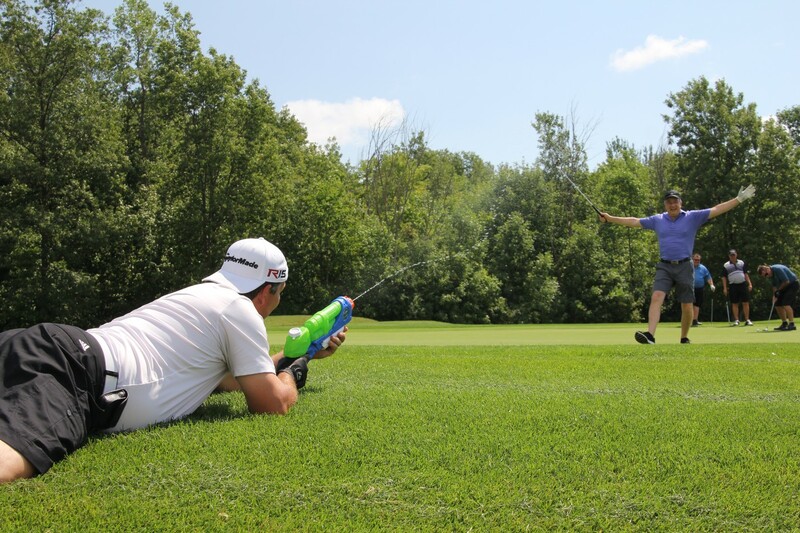 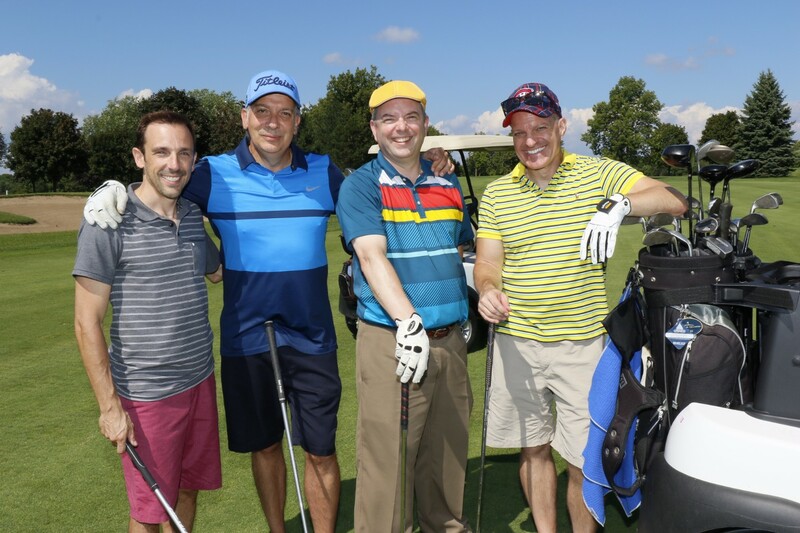 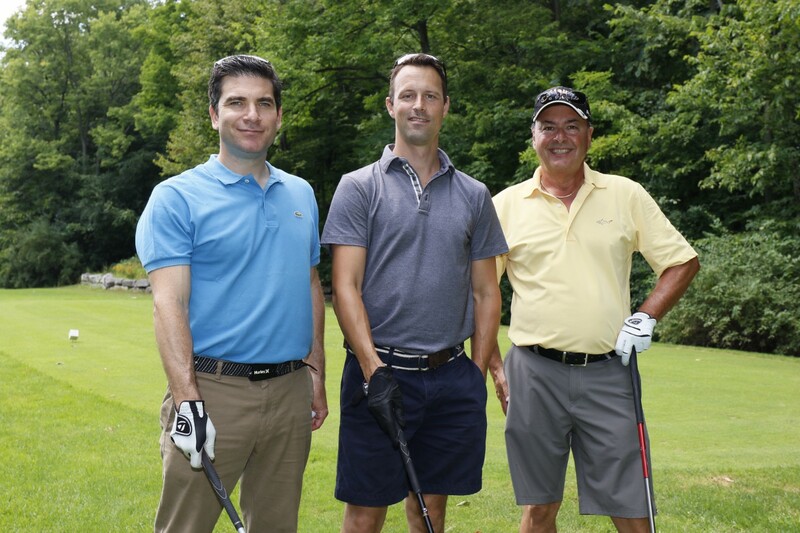 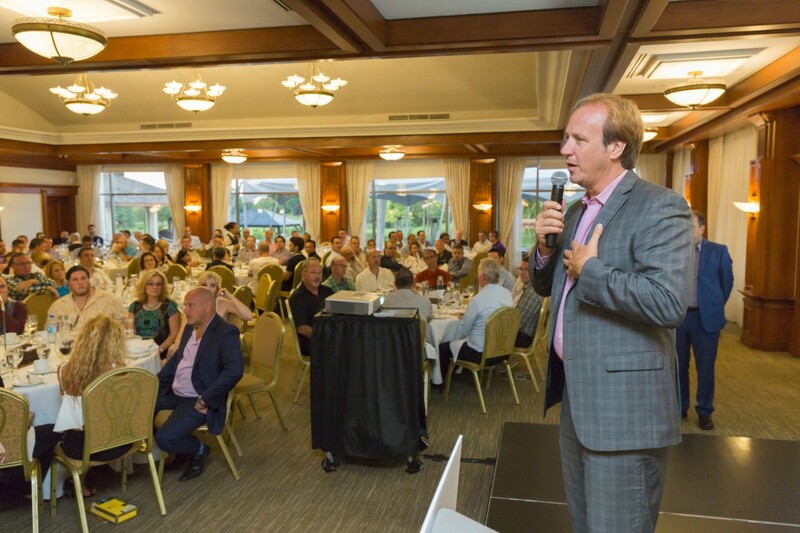 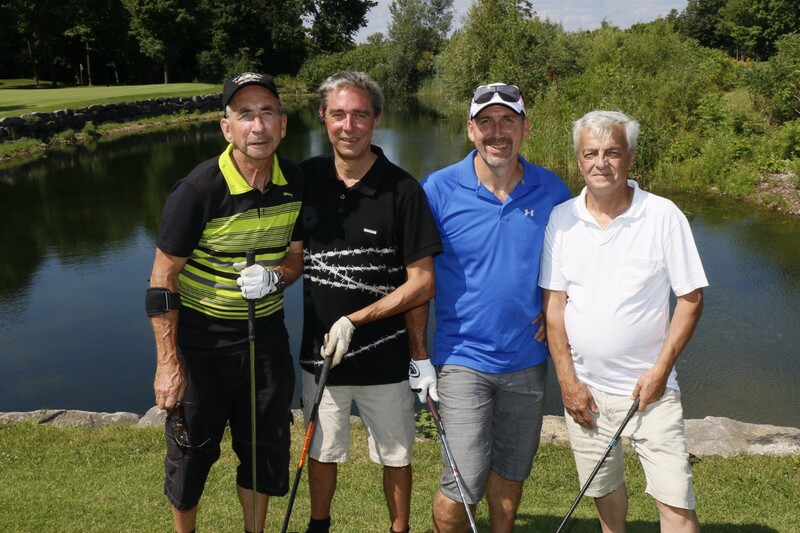 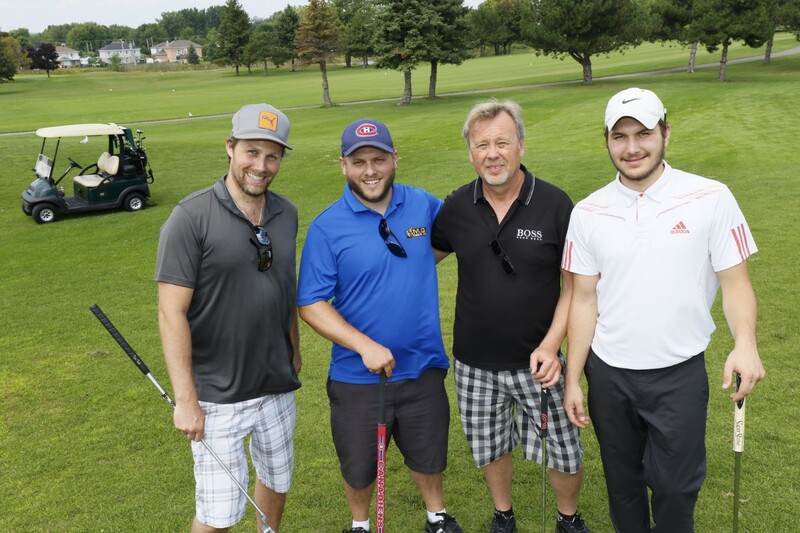 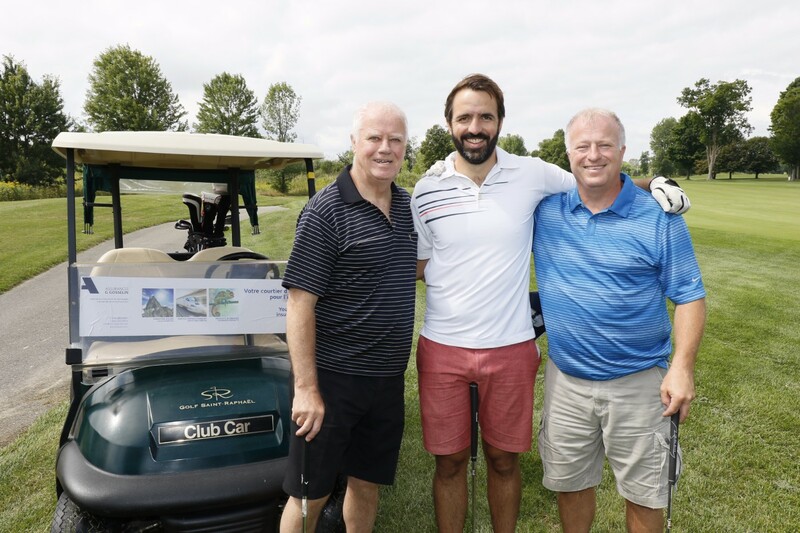 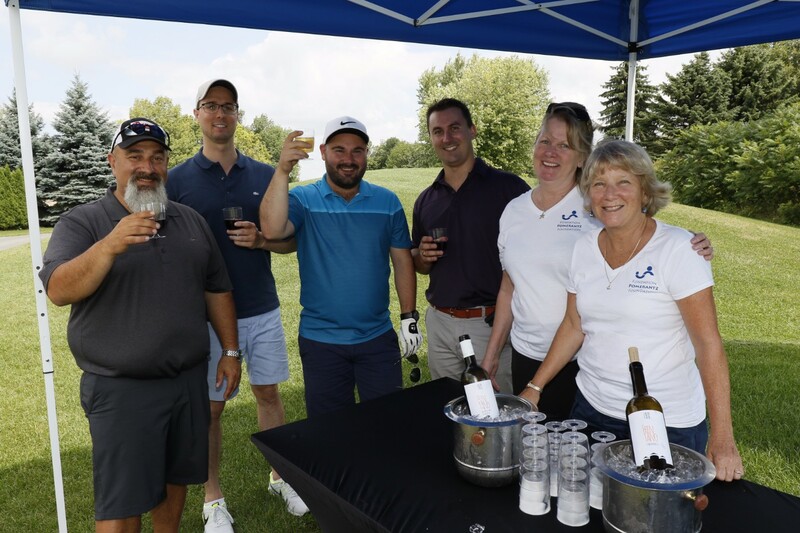 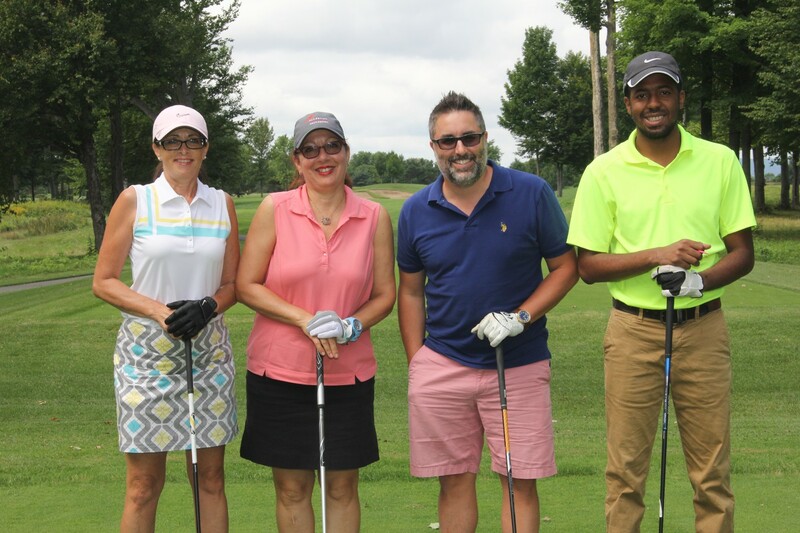 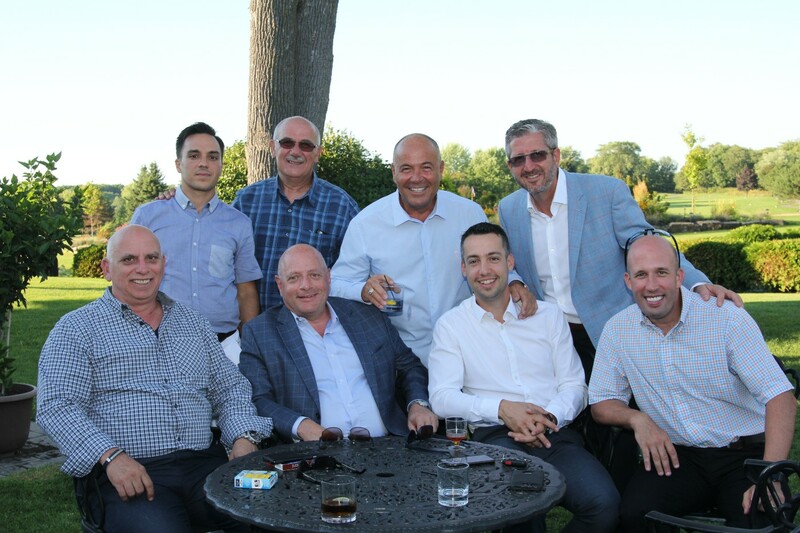 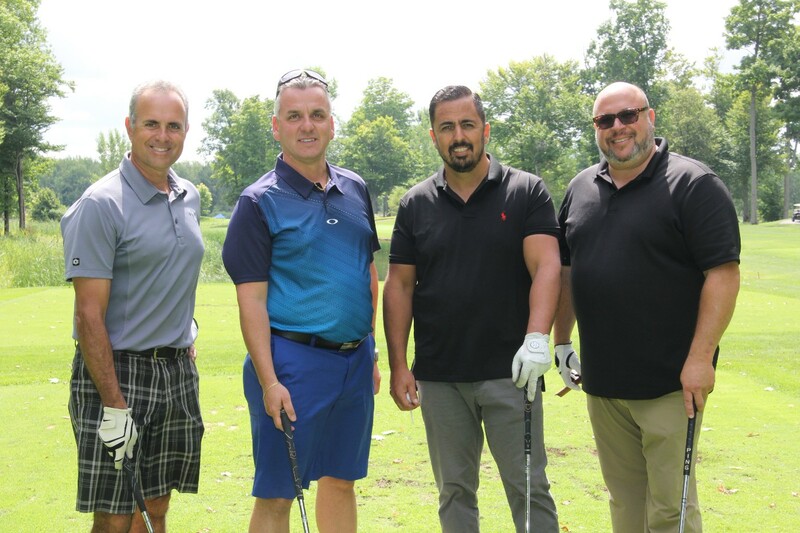 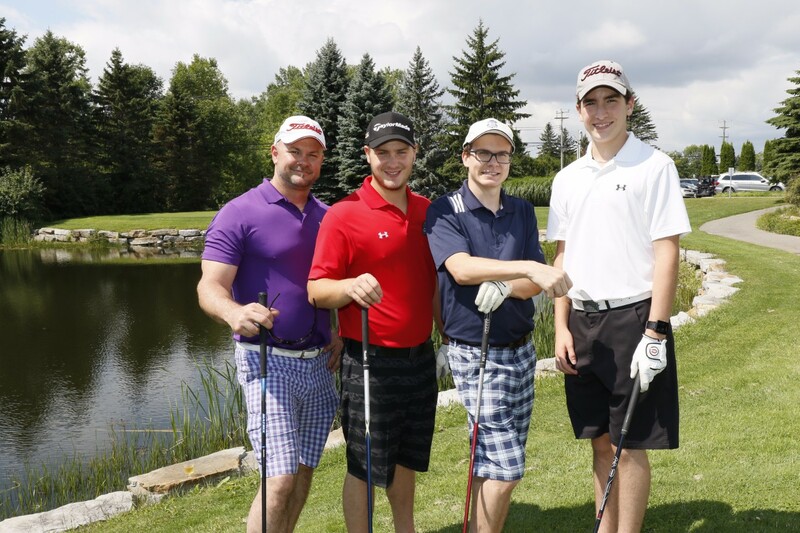 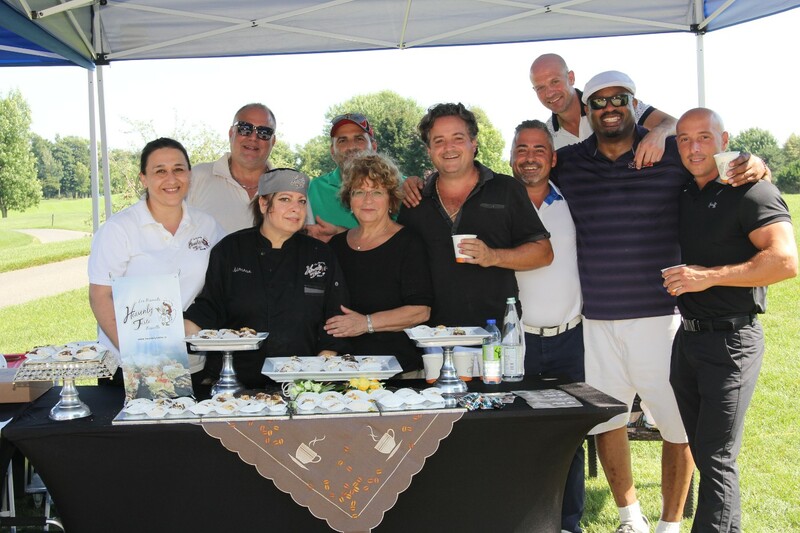 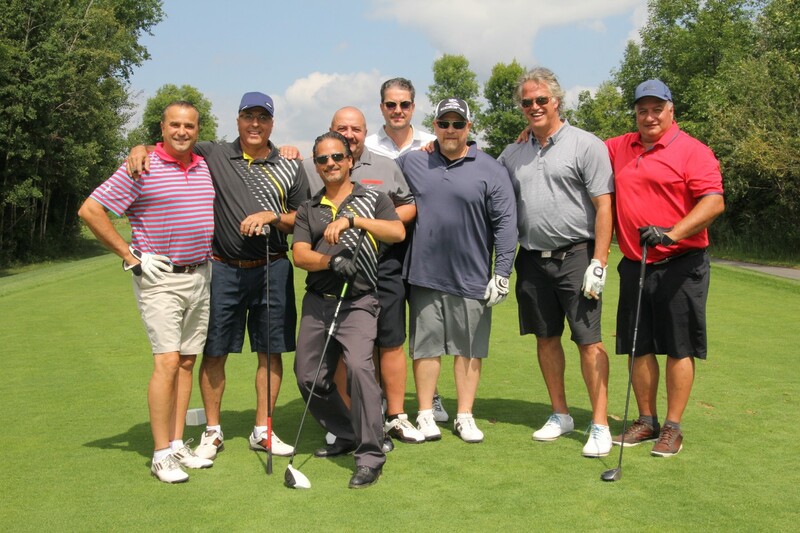 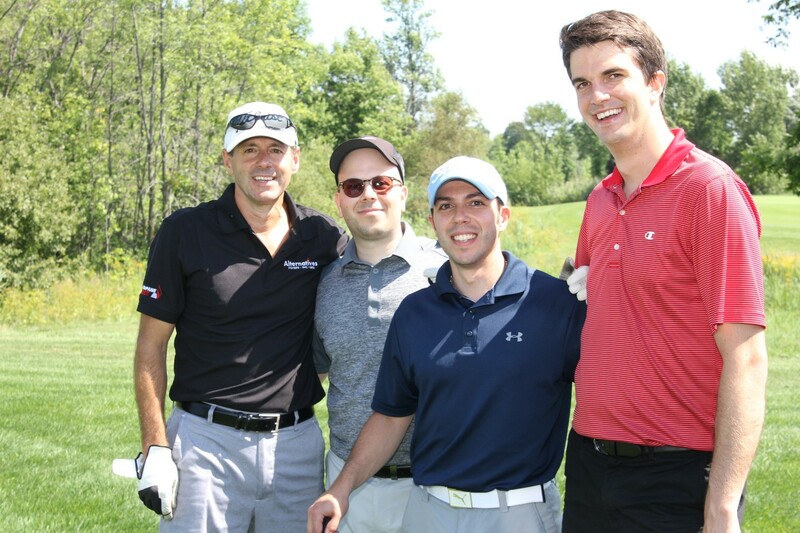 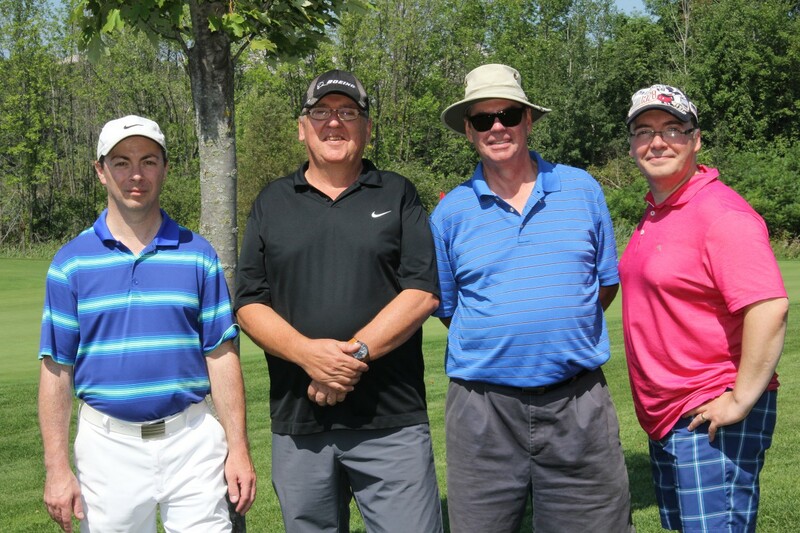 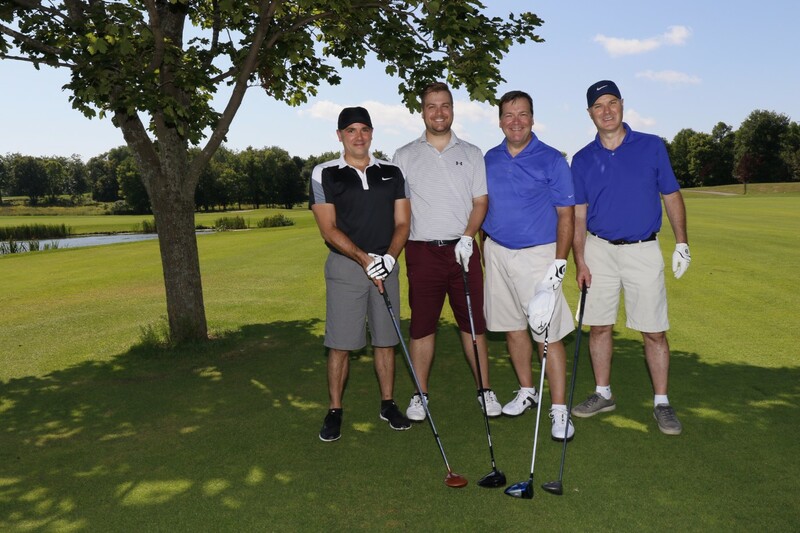 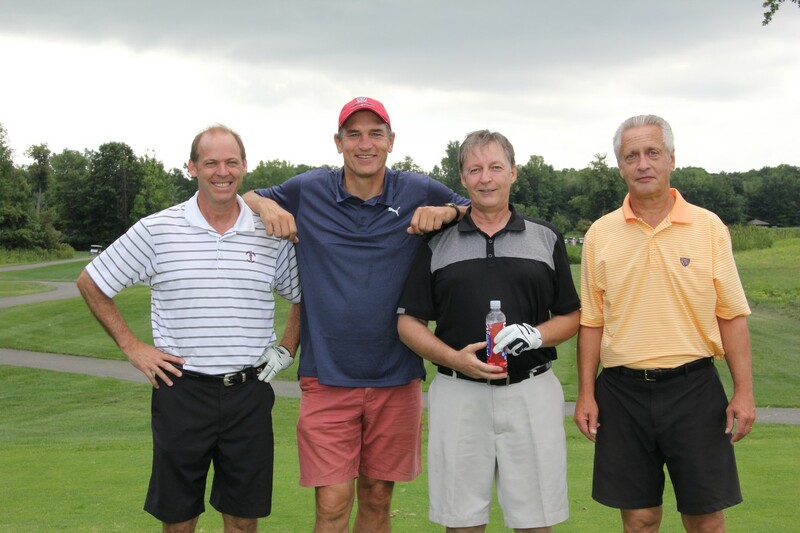 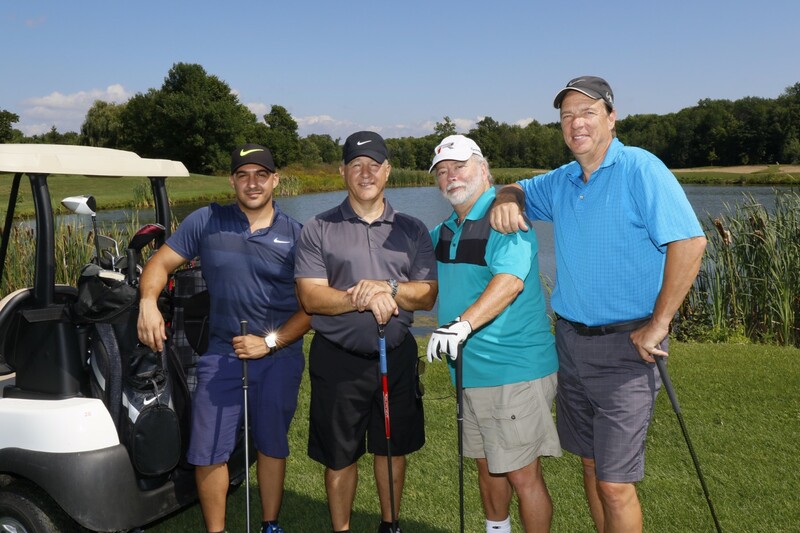 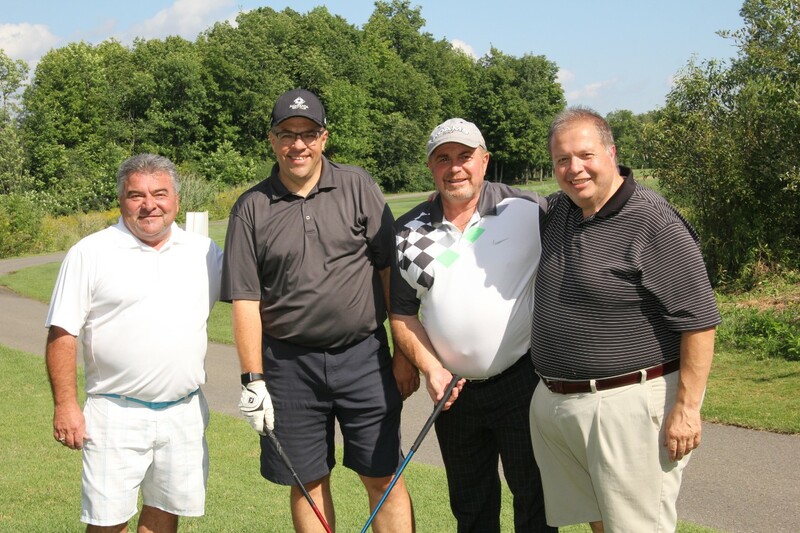 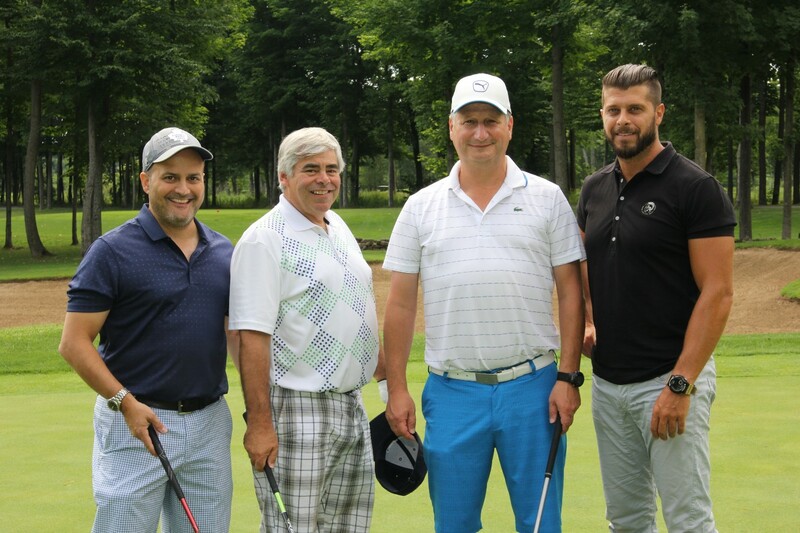 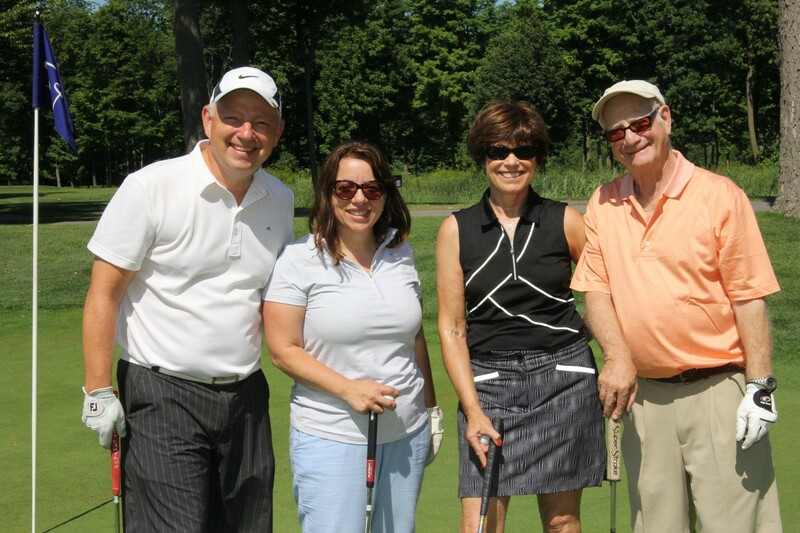 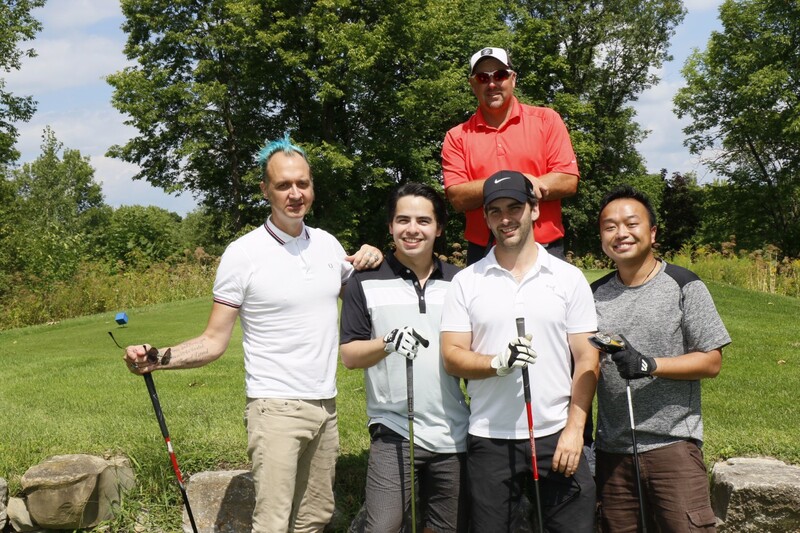 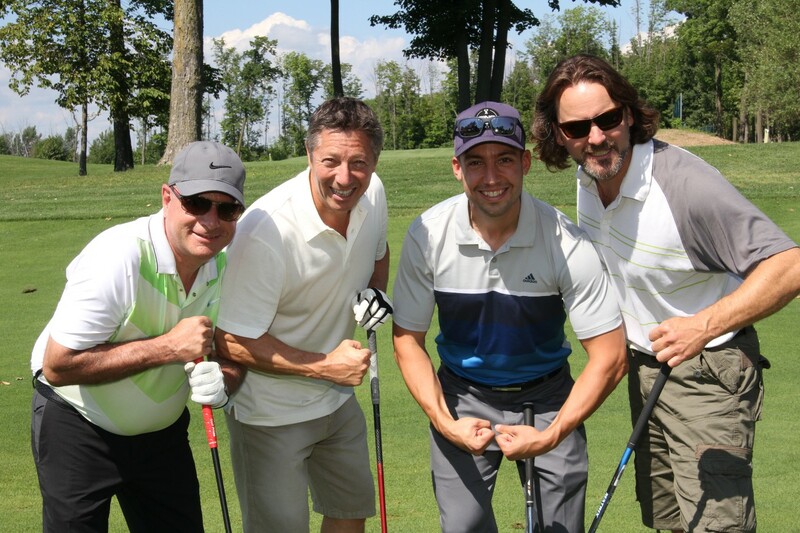 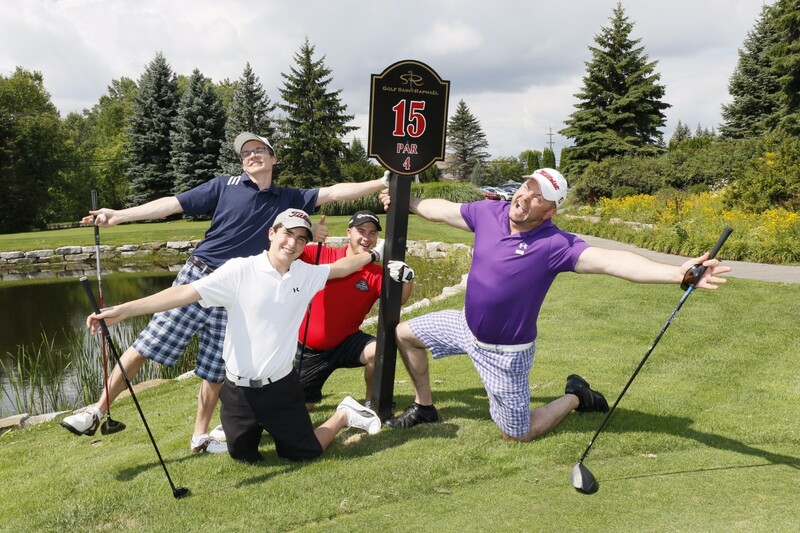 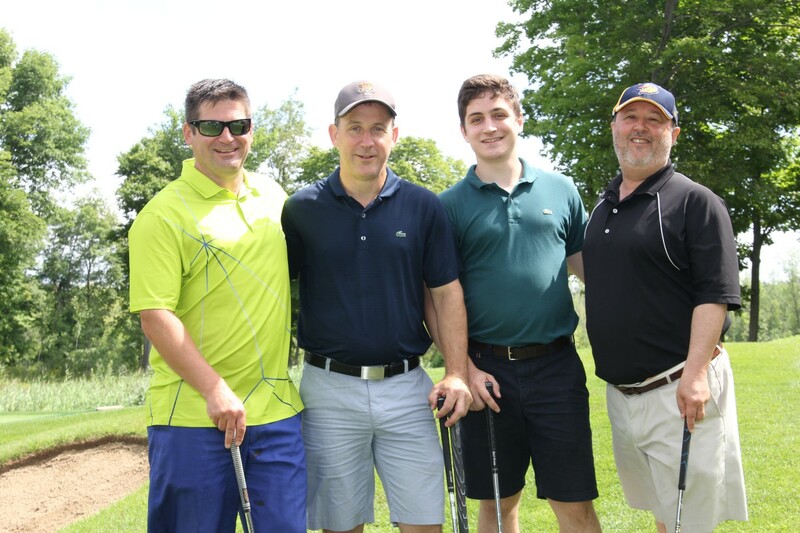 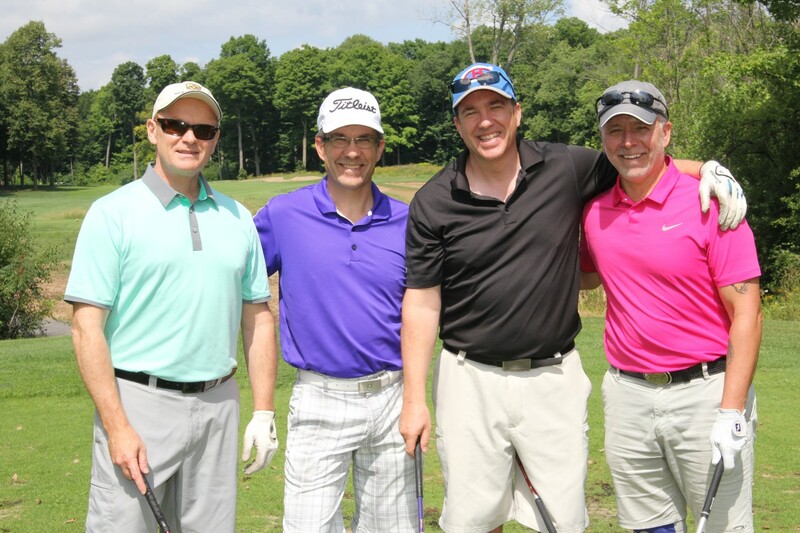 Over the past few years our yearly golf tournament alone, organized by T.R.A.M.S Property Management, has raised over $750,000 to help children in need. 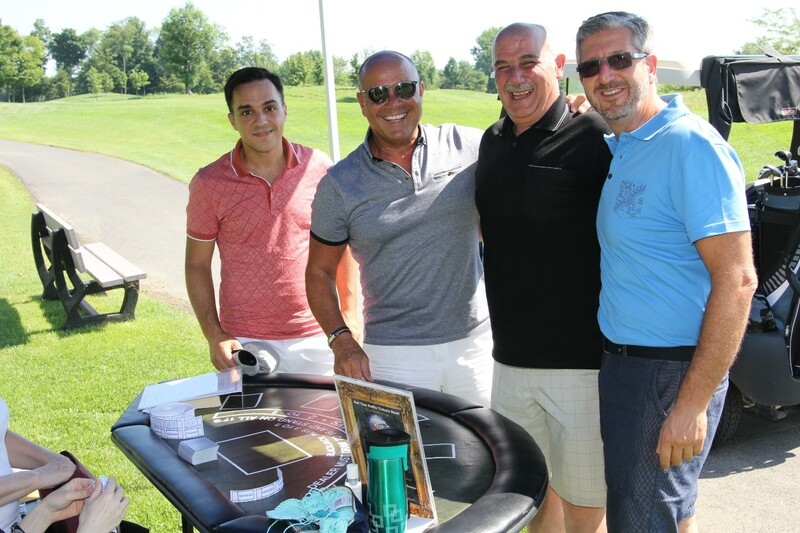 Our sponsors have included T.R.A.M.S Property Management, Mercadante Di Pace, Consortia Inc., Fred Dimitriadis, eSpace Construction, Perreault Wolman Grzywacz & Co., LPLV lawyers, Industrial Alliance and others.Our goal is simple, always surpass the previous year’s donation and help more children If you are interested in participating or donating to our cause, do not hesitate to call (514) 341-8600, or visit the Pomerantz Foundation’s website at www.pomerantzfoundation.com.